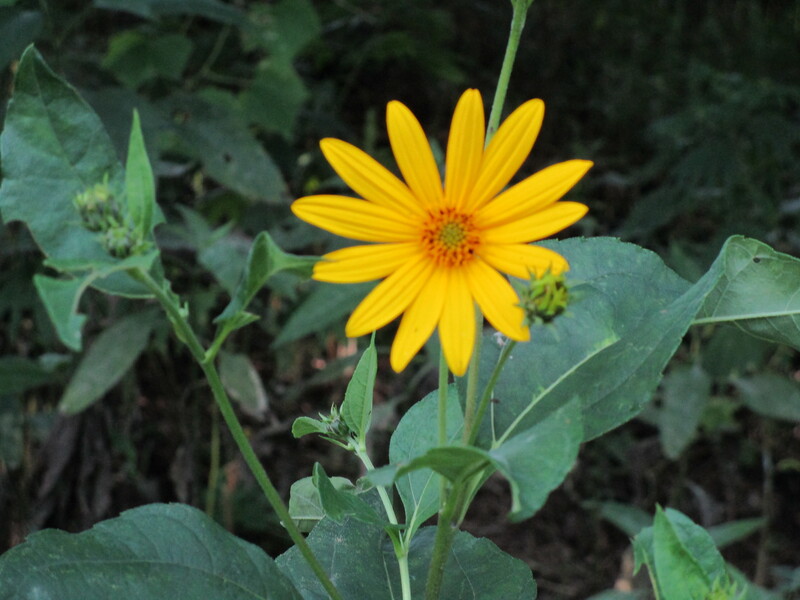 I looked at flowers and trees, sunsets and nature, rustic barns and people I love – some of my most favorite of all the beautiful things that I cherish and hold dear. But I stopped in my tracks, poring through my photo archives, eyes blinking with a slow smile etched across my face. 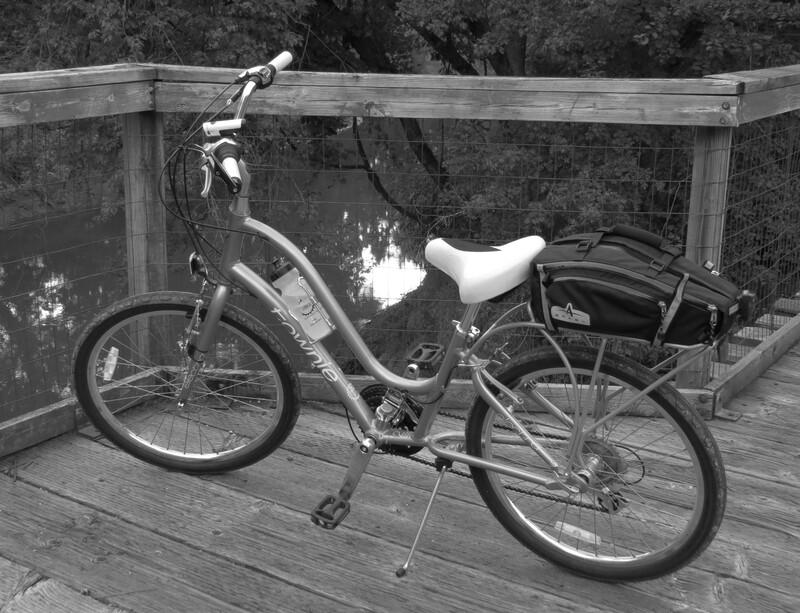 This photo of my Townie Electra, teal blue and a little bit retro, a dream to ride and my ticket to exhilaration, is my choice for this week’s B&W photo challenge. 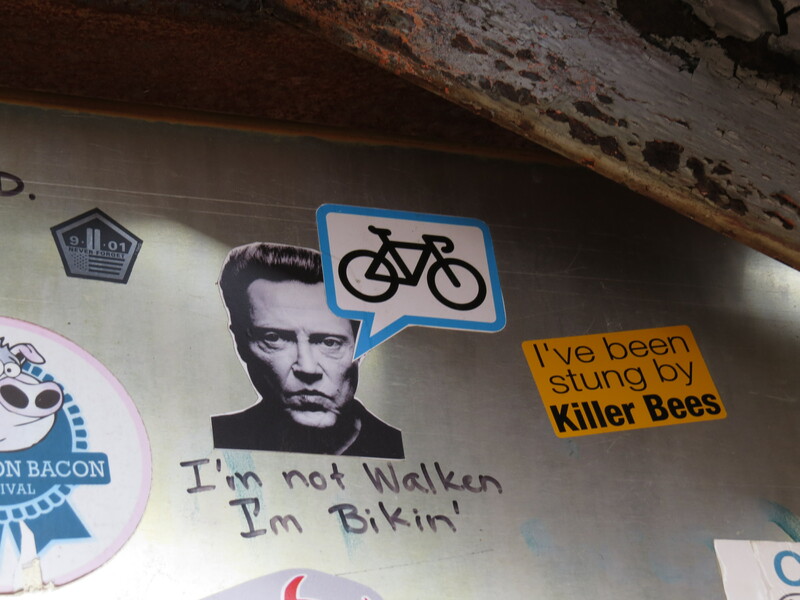 The freedom and thrill of riding a bicycle again after so many years and with, ahem, upper middle age approaching all too swiftly, the great satisfaction and joy that biking adds to my life is truly a beautiful thing to feel, to behold, to know, to experience. One of life’s simple pleasures indeed. Cee’s B&W Photo Challenge: What is beautiful to you? My husband and I extricated our bikes from a tangle of cobwebs and dusted them off over the weekend to enjoy some beautiful spring weather. 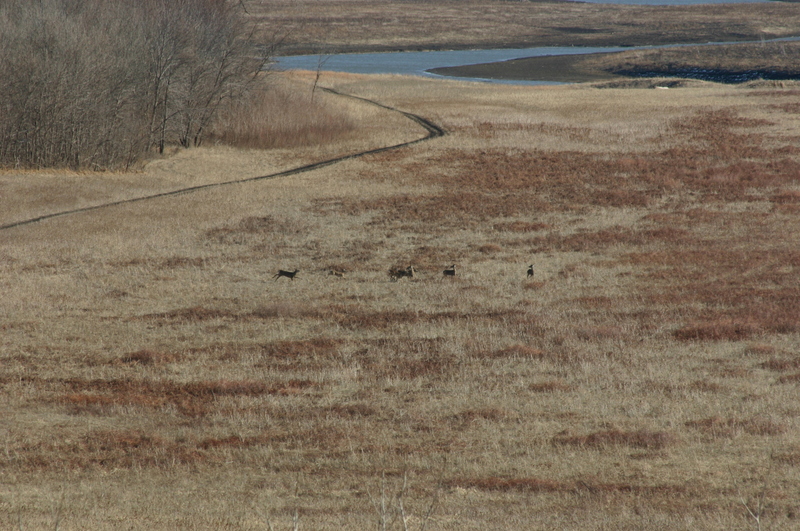 The bike trail we traversed provided pastoral views and lots of cows and chickens. 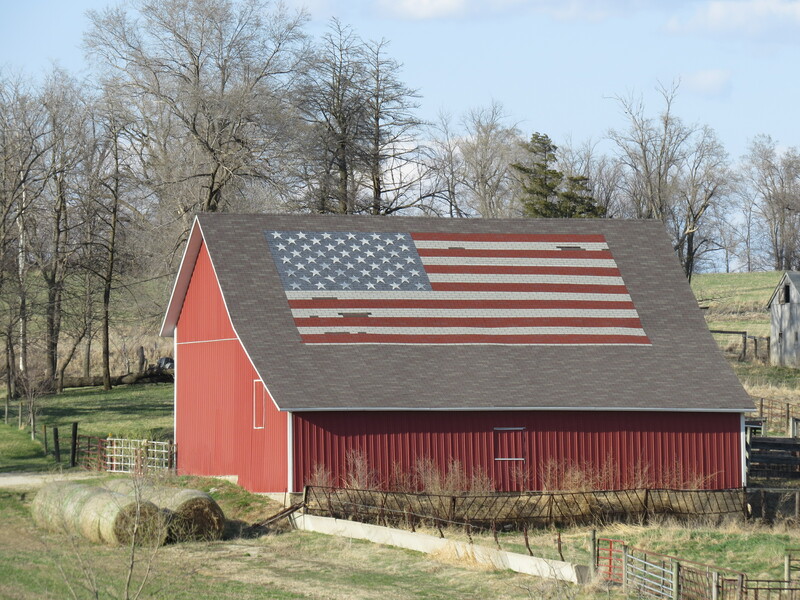 This barn along the path was a cheery display of patriotism that brought a smile to my face. 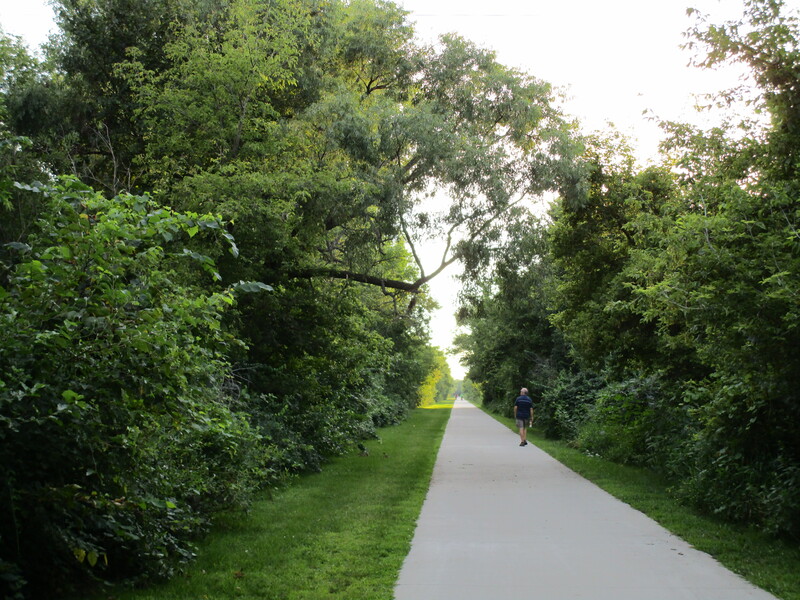 I don’t know about other areas of the U.S. (or other countries for that matter) but here in the Midwest bike trails have been developed to run along pathways formerly used by old railway lines. 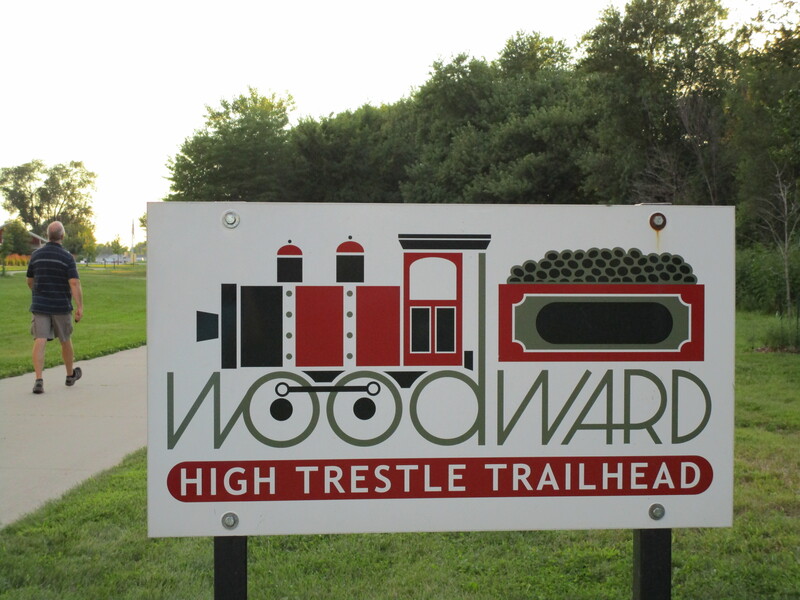 This weekend my husband and I walked one of these bike trails, the High Trestle Trail where we began our brief excursion at the trailhead in the small Iowa town of Woodward. The path we travelled was pleasantly wide enough for bikes to pass by easily and was lined on either side with lush green vegetation, wild flowers and ivy climbing over anything in its path. It somewhat reminded us of the kudzu we’d seen once during a visit to North Carolina. Bunnies ran across the trail and into the brush while butterflies and birds swooped in and out of all that beautiful greenery. It was beautiful and peaceful and invigorating all at the same time! 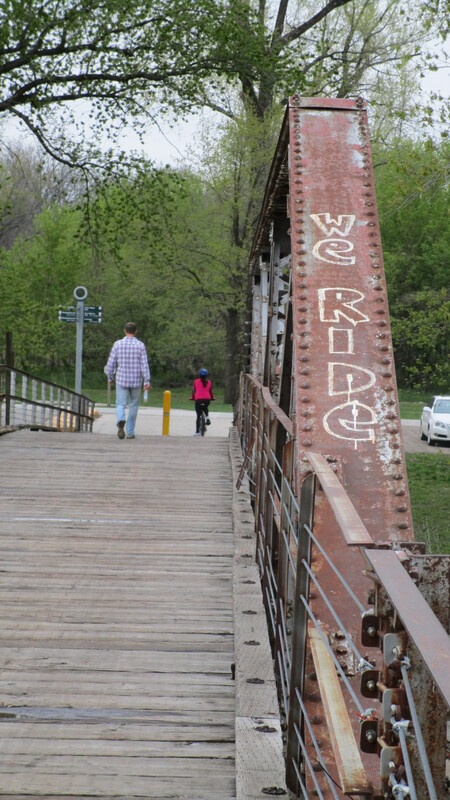 As the name implies this bike trail makes its way to an old trestle bridge. Unfortunately this particular visit did not allow us time enough to explore and photograph it further on what was turning out to be a very splendid summer day; we did, however, hike this trail on my 55th birthday two years ago in February. It was relatively warm for a winter day, sunny and just a little breezy. Bill and I hiked out to the bridge late that afternoon (coming from the opposite direction than we did this past weekend) and since it was our first visit there we didn’t know what to expect. My husband likes to tease me about being ‘high maintenance’ (I’m not. Really. Well, okay. Maybe a little…) but this is my kind of day and my kind of adventure! The fresh air, the open vistas, walking through nature. I love doing this sort of thing. After about a half an hour trek we finally made our way to the bridge itself. The view was incredible — all that wide open space — and we were up so high. This was, remember, a former railway line and we were on top of a trestle bridge that, according to their website, is 130 feet high. With such a grand viewing platform it was only a little surprising when we caught sight of several deer running out into the clearing from the woods nearby. It was the highlight of an already wonderful day! 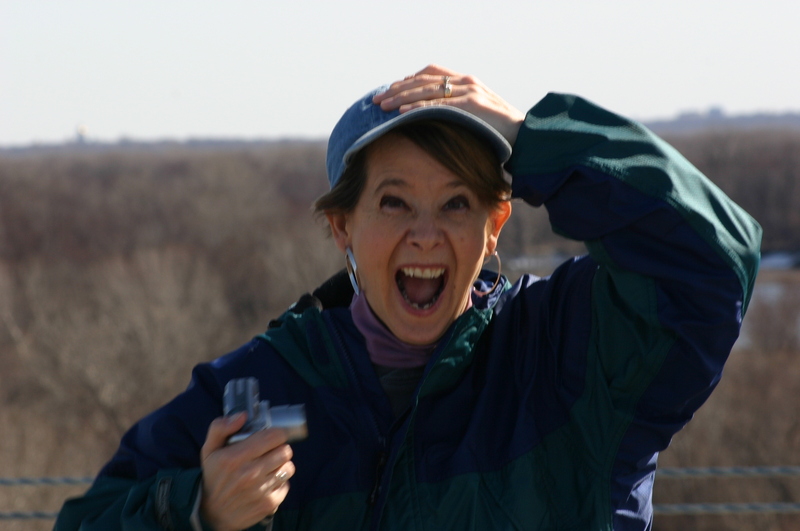 Readers familiar with the area will be quick to point out that my photos fail to include what is best known, perhaps, about the High Trestle Trail and that is the view after dark. 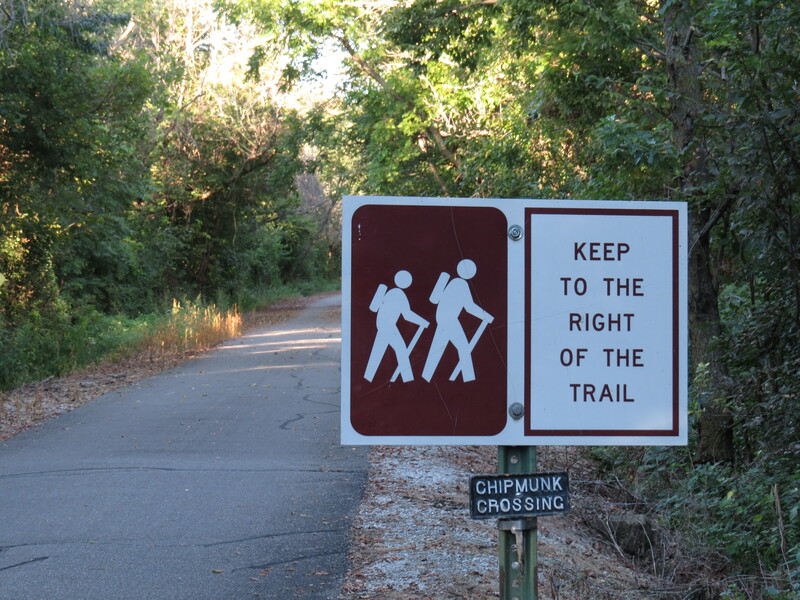 Unfortunately, we have yet to visit the trail for a nocturnal hike (definitely on my Local Bucket List!) and there are no words I can employ to adequately describe the bridge at night. Please check out the website and their photo gallery for a grand array of photos — including those taken in the evening — to get an even better idea of what this wonderful Iowa treasure has to offer! Some Iowa natives grumble about the weather here (our winters can be brutal and the summers dreadfully hot and humid). Others complain of nothing to do and being stuck in ‘fly over country’. 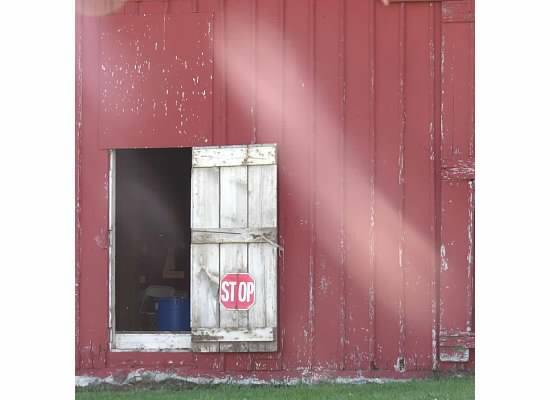 Some young people are often anxious to leave the area for ‘greener pastures’ only to return to the comfort and tranquility of life here in the Midwest after a few years. Count me, however, as one proud Iowan. 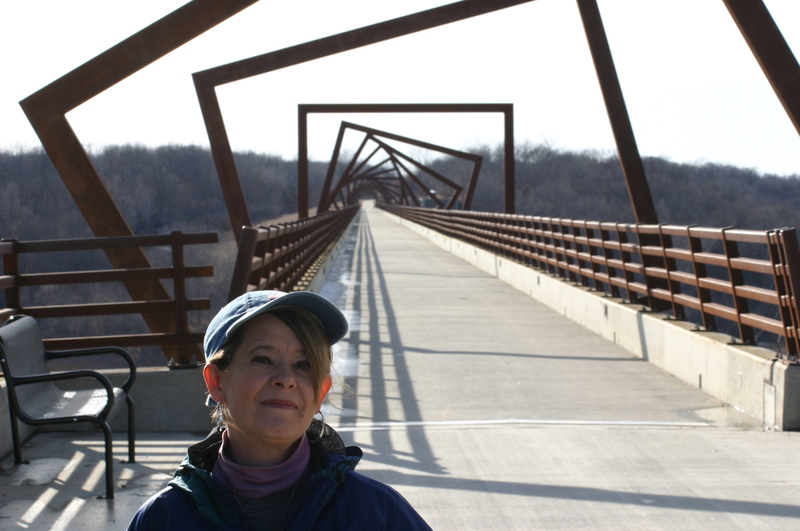 We may not have grand canyons or great lakes but I think the beauty and peacefulness of places here in Iowa such as the High Trestle Trail have a charm all their own and I am glad to call this place home.